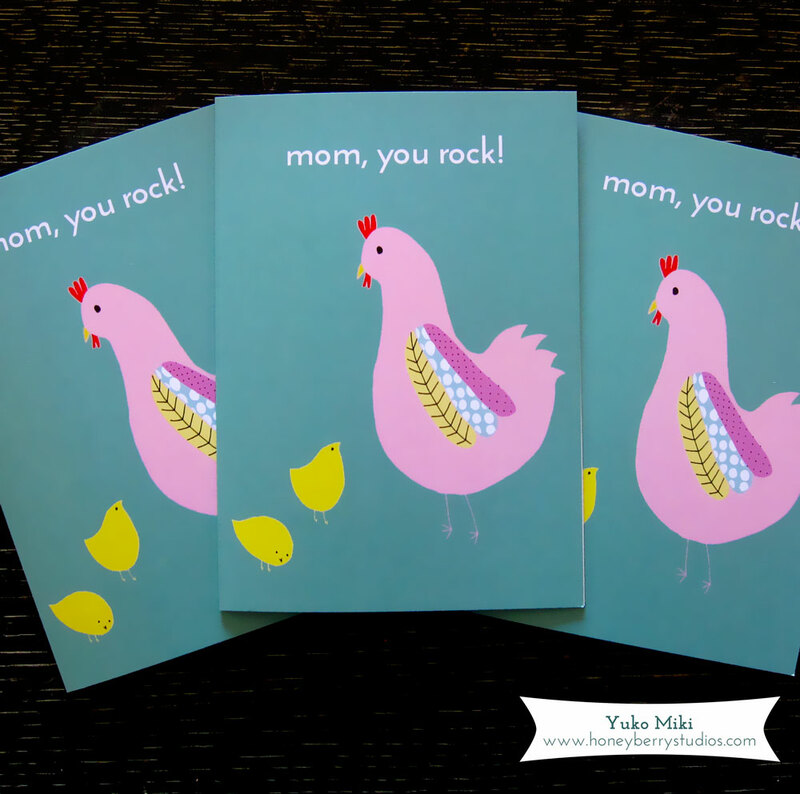 Happy Gifts for Awesome Mamas! 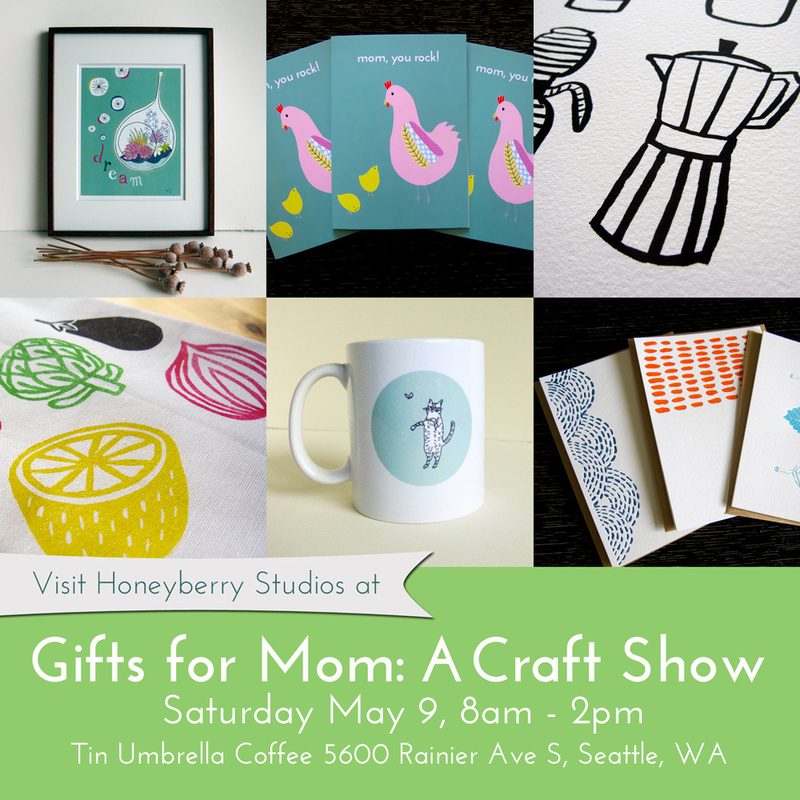 One of my priorities for the last couple of weeks has been to get ready for a Mother’s Day Craft Show on Sat May 9 at Tin Umbrella Coffee in Seattle. If any of you’re in the area, I would LOVE to see you! 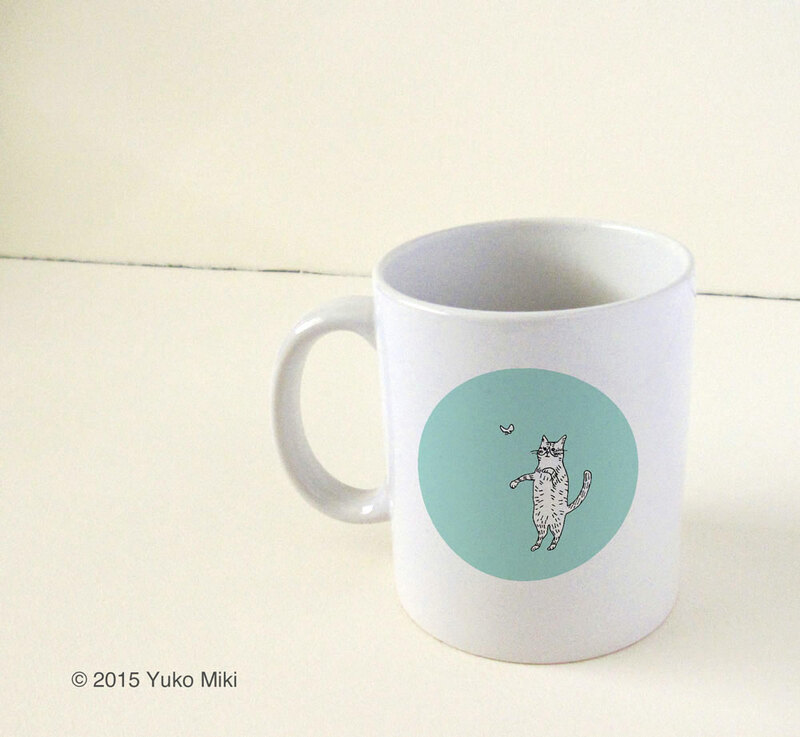 Kitty mugs. 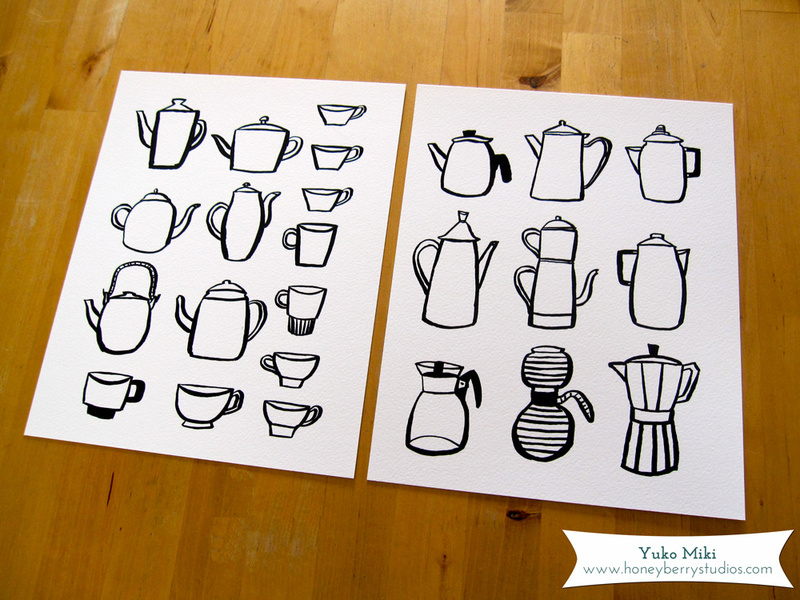 Only a couple left!